This is sacred plant, to be gracefully enjoyed for beneficial purposes; never to be abused. Nicotine clears nueropathways, allowing clear thinking and focus. Lung cancer is unknown to Amazonian shamans who have been smoking Mapacho (jungle tobacco) for thousands of years. 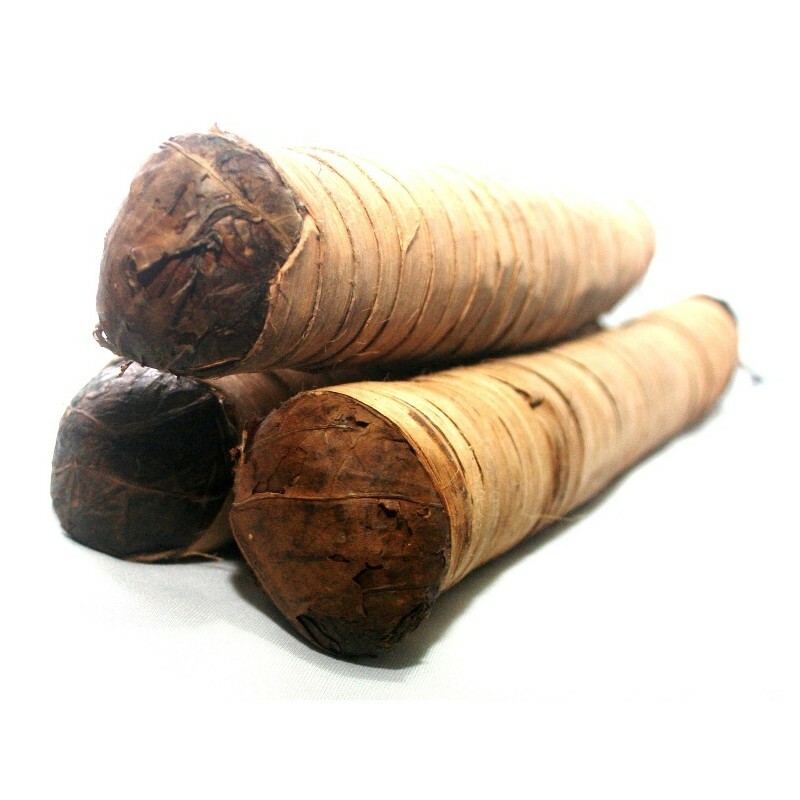 Rainforest grows contain twenty times more nicotine than common North American varieties such as N. tabacum. Vitamin B3 and nicotine are nearly identical. Contains MAOI beta-carbolines, including harmala alkaloids. The optimal tobacco. Preferable alternative to toxin filled cigarettes. Smell the difference. *Add one drop of essential oils (Copaiba for CBD like effect!) to water in vaporizer to make it more medicinal/ less worse for lungs. Buy Nicotiana rustica and more here! “Every shape and material used has its reason.” Space grade anodized aluminum alloy body. Borosilicate Glass mouthpiece. Food grade porcelain chamber. Buy the Hydrology9 Vaporizer Here!